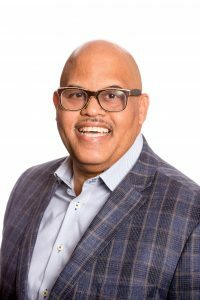 Kevin Polite is a Solid Source Realty, Inc. Realtor and the exclusive agent for HausZwei Homes. He specializes in Decatur 30032 and Decatur 30030 including the neighborhoods of Midway Woods, Belvedere Park, White Oak Hills and Meadowbrook Acres. 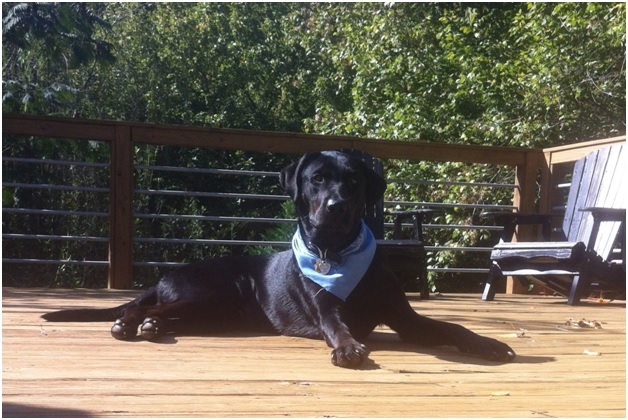 He is also very active in East Atlanta and Atlanta homes in the fast appreciating areas of Collier Heights, West End and Westside Trail along the Atlanta Beltline. You will receive personal attention throughout your transaction as he guides you through the home buying or selling process.Call Kevin Today and find out why so many consider him the best agent they have ever worked with. 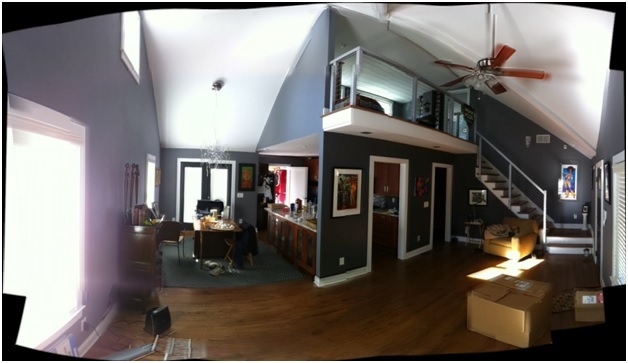 HausZwei Homes refreshes and re-energizes homes for resale and for rent mainly in the Decatur area with future projects slated for East Atlanta, Sylvan Hills, the Cascade area and along the Westside Trail along the Atlanta Beltline. You won’t find beige and boring in our homes. 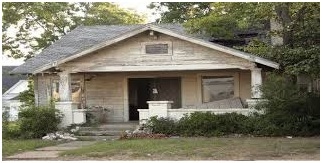 We maintain the traditional 1950’s ranch style of the home, but add a clean, modern and up-to-date touch to them. We love brick homes and are not afraid of adding color to them. Our kitchens feature European designed IKEA cabinets. You’ll notice the attention to detail in both our homes for sale and our homes for rent. 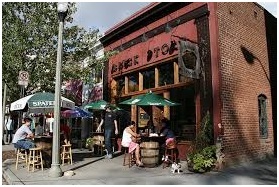 Many of homes are a short drive away from Downtown Decatur and its many shops and restaurants. 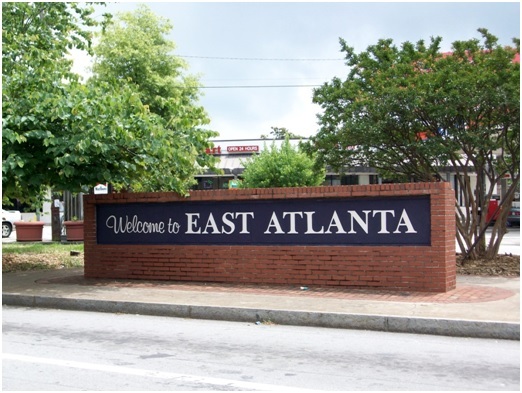 Others are close to East Atlanta Village. 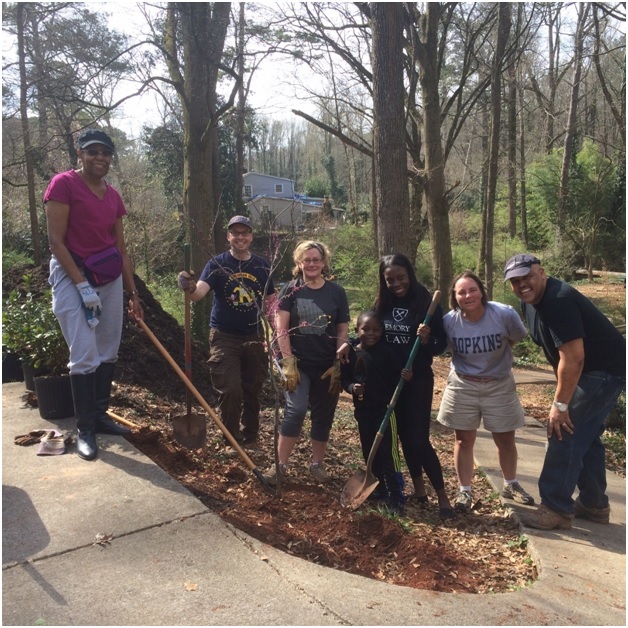 We will soon start our remodels in Sylvan Hills, the Cascade area and Atlanta homes in the fast appreciating areas of West End and Westside Trail along the Atlanta Beltline. 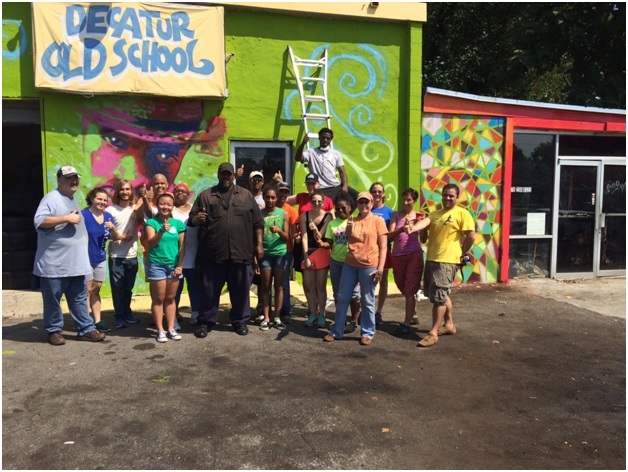 We give back to the community. We are an active sponsor of Friends of Dearborn Park, a DeKalb park located in Midway Woods in Decatur. We support teachers at Peachcrest Elementary School. We have donated time and money to Towers Action Group (TAG). There are many dogs that need adopting and DeKalb Animal Services is busting at the seams with pets that need a loving home. 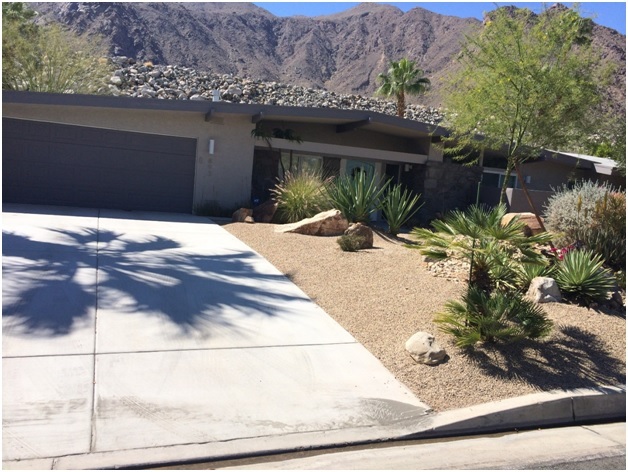 This is taken from our trip to Palm Springs during a moped tour of Mid Century Modern homes. Our first remodel that started it all. Loved it so much I live in it. From my Atlanta Journal-Constitution Real Estate Advertising days. Remember the Sunday Homefinder. 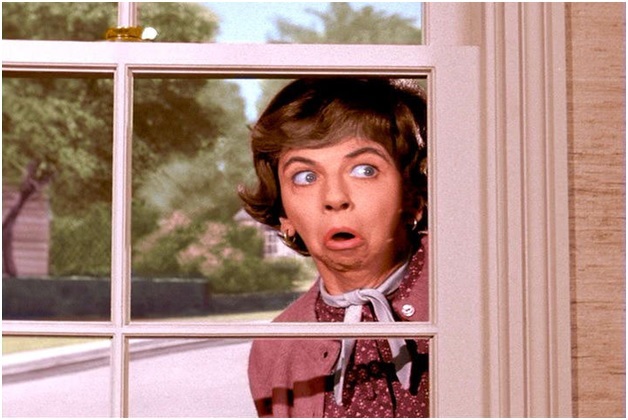 GladysKravitz is typical of the nosy neighbor who’ll wonder how you sold your home so fast! 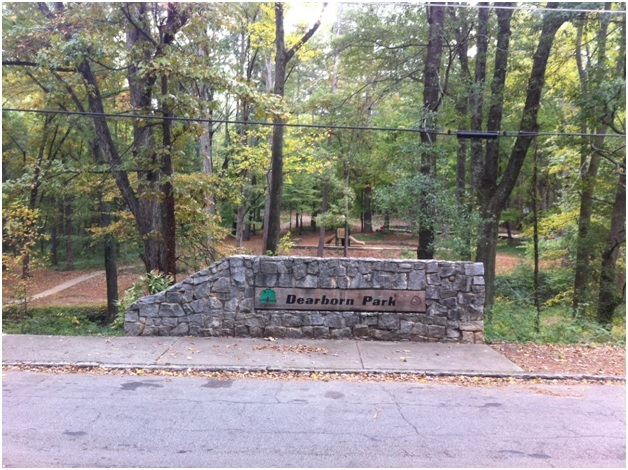 Dearborn Park is located in Decatur in the Midway Woods neighborhood. I live in and have sold many homes in this neighborhood. 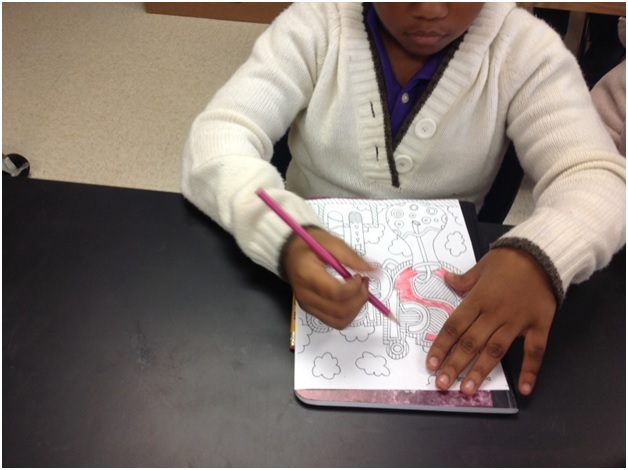 This is a photo from Mrs. Hines class at Peachcrest Elementary in the DeKalb County School District in Decatur 30032. HausZwei Homes donated money so that the kids in her 2nd grade would have materials for their art project. We believe strongly in support the art in education. 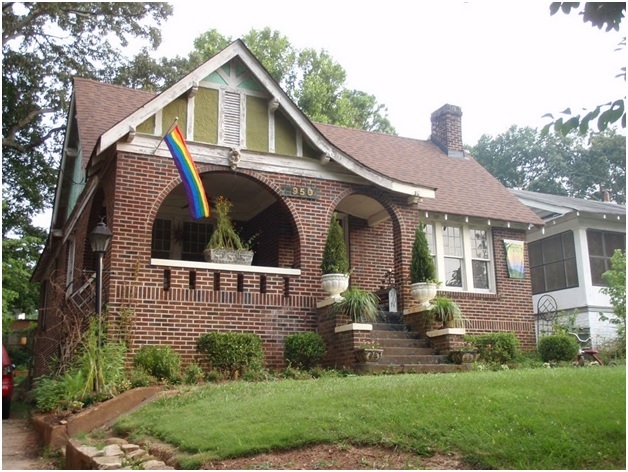 Many of the homes we sell in Decatur, GA are near Downtown Decatur. 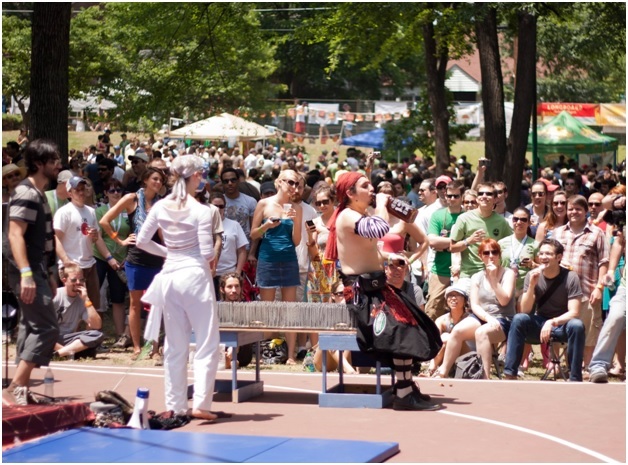 East Atlanta is a hot area with tons of activity in the Village (EAV) including the annual East Atlanta Beer Fest. The Beautiful Restaurant in Cascade Atlanta has been serving great food for many years. It’s one of the many attractions in the Cascade area. 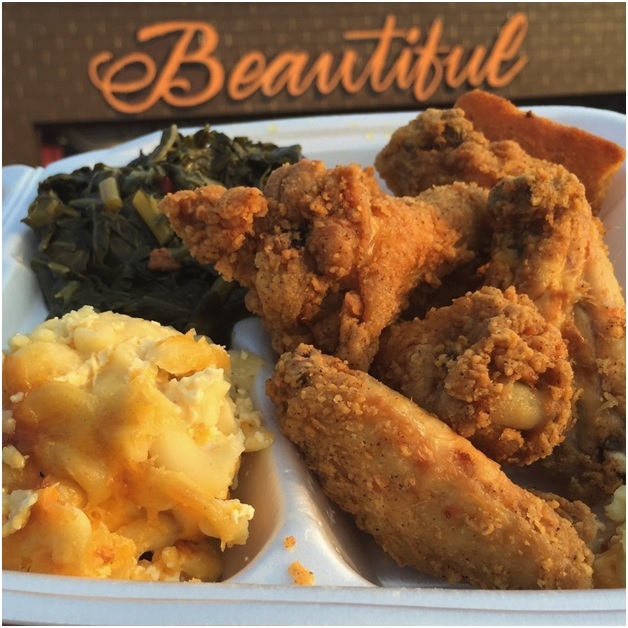 Busy Bee Café on MLK Dr. is another fixture in Westside Atlanta. 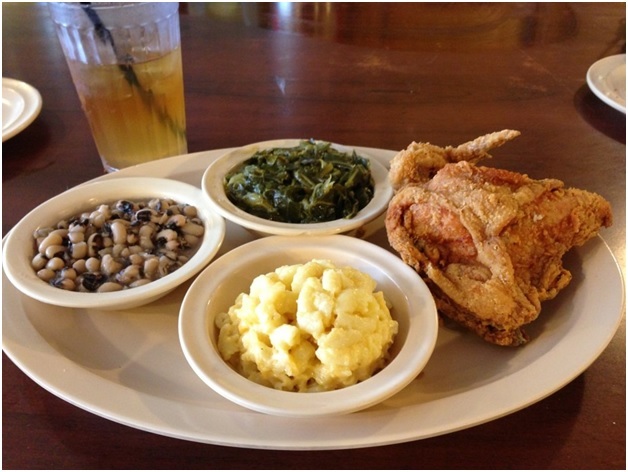 Their Fried chicken has been featured on many Food Network shows. Shown here is their collard greens, black eyed peas, mac n cheese all washed down w the uptown (half lemonade half sweet tea) woo wee. I won’t say which of the two ‘tween Busy Bee and The Beautiful is my favorite. It’s too much fun deciding which. 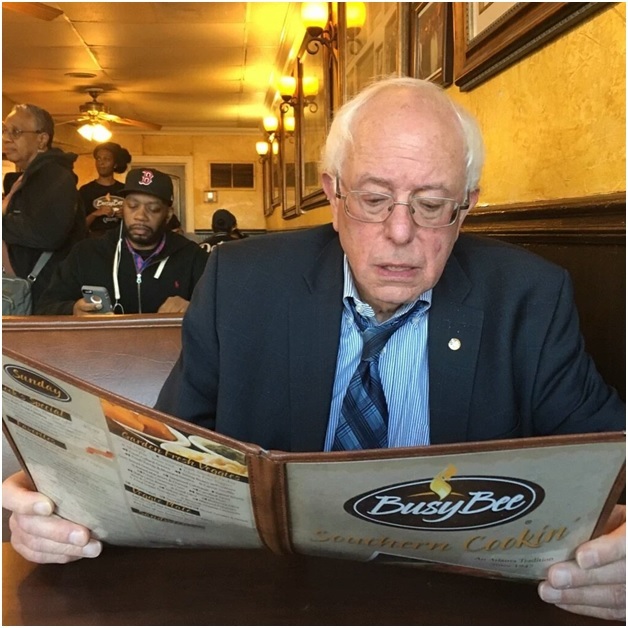 Even Bernie Sanders loves him some Busy Bee southern cookin’ Soul Food. 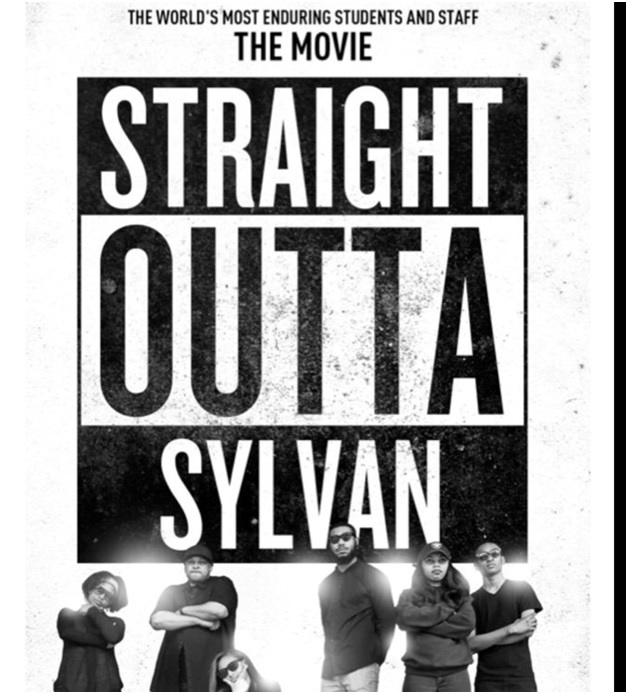 Sylvan Hills has many Craftsmen homes and Sylvan Middle School is widely respected and the teachers go the extra mile. 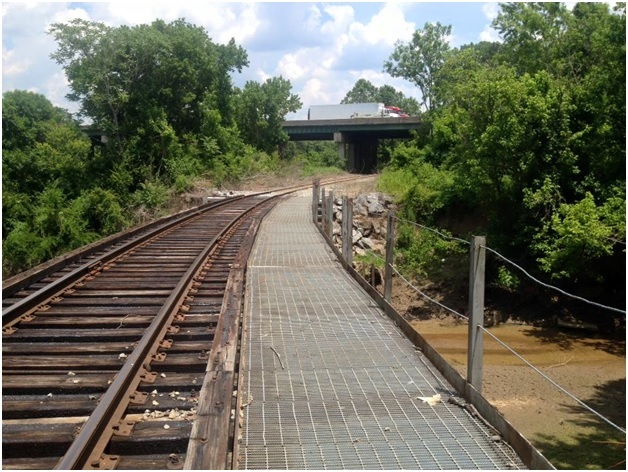 Westside Atlanta Beltline. Are you looking for a home near the Beltine? 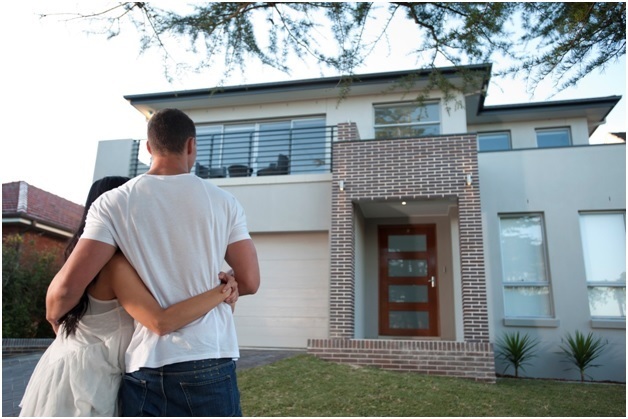 There is a program available to help you down payment assistance. Please call me Kevin Polite, 404-299-7100 for more information.